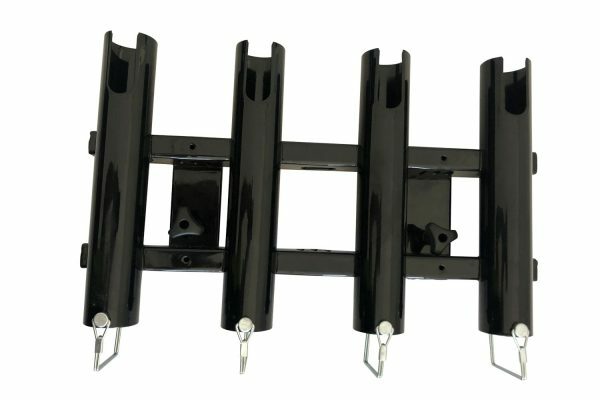 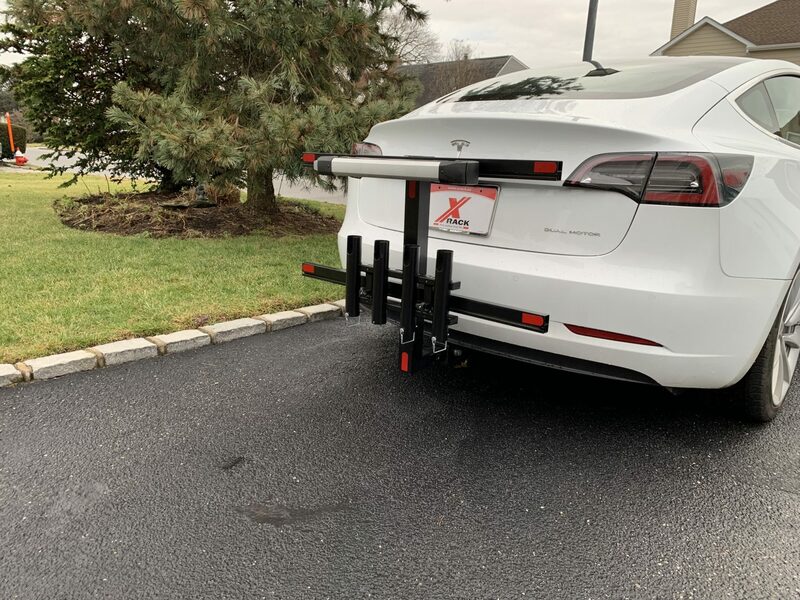 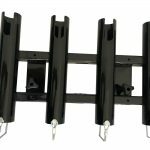 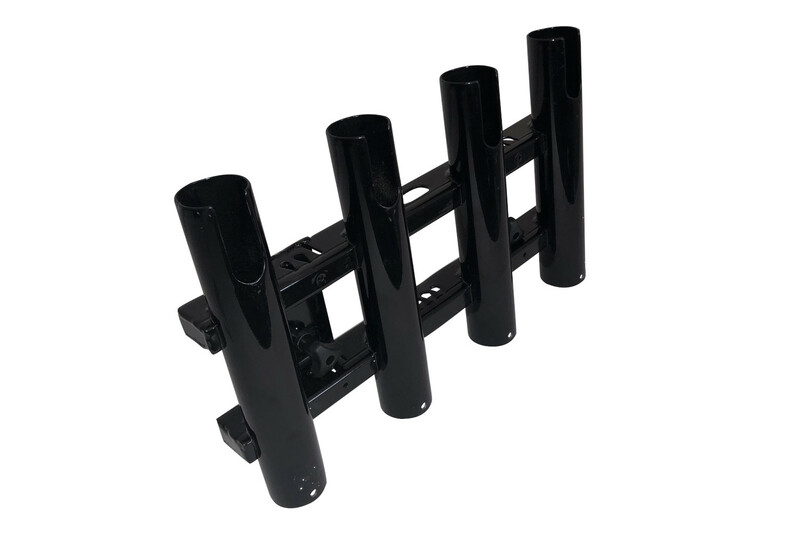 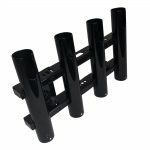 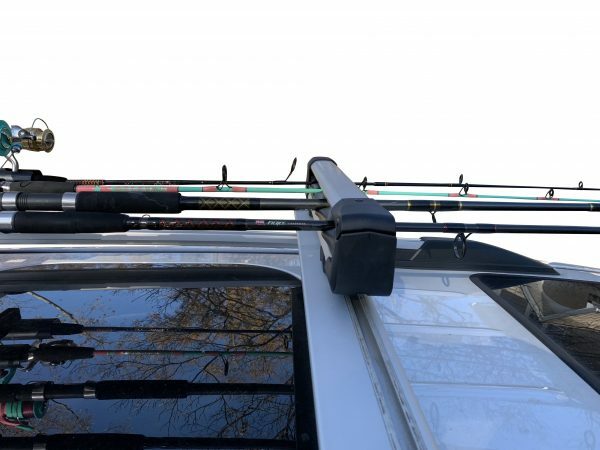 This 4 rod holder can be mounted directly to your X-Rack cargo carrier or works with our Fixed Wing and X-Wing accessory rack (coming soon). 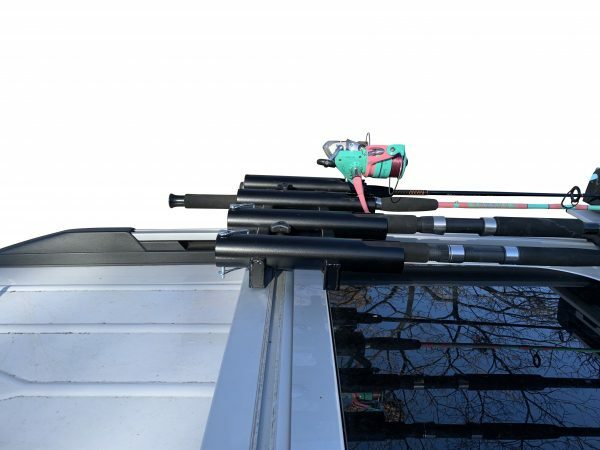 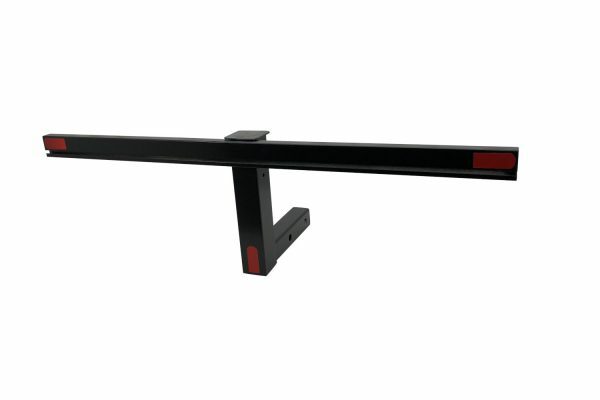 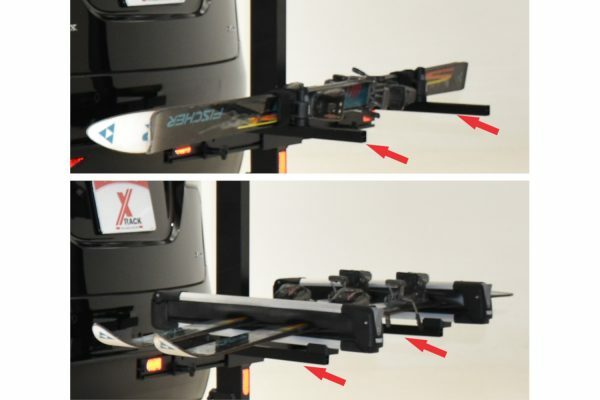 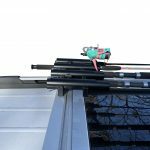 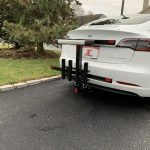 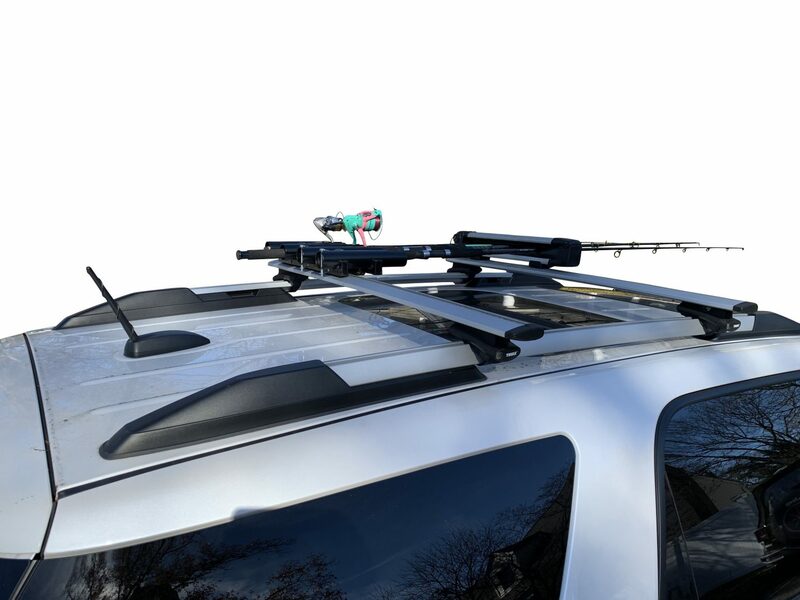 It also works with roof rack bars with t-slot tracks. Includes mounting hardware (2 M6 T-bolts, 2 plastic knob tensioners. 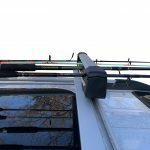 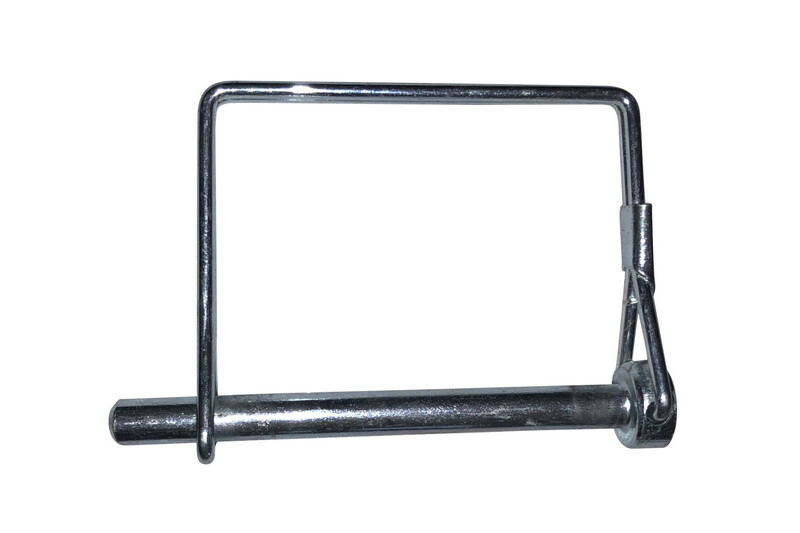 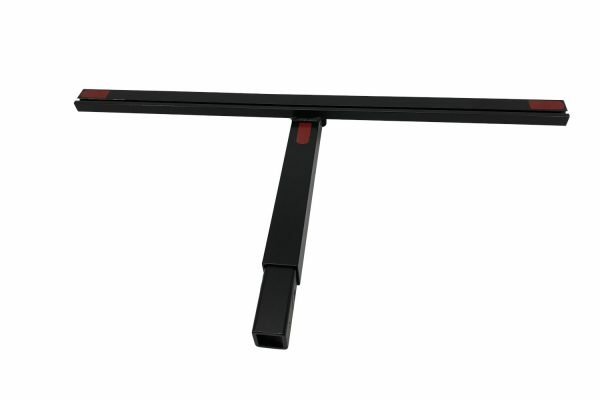 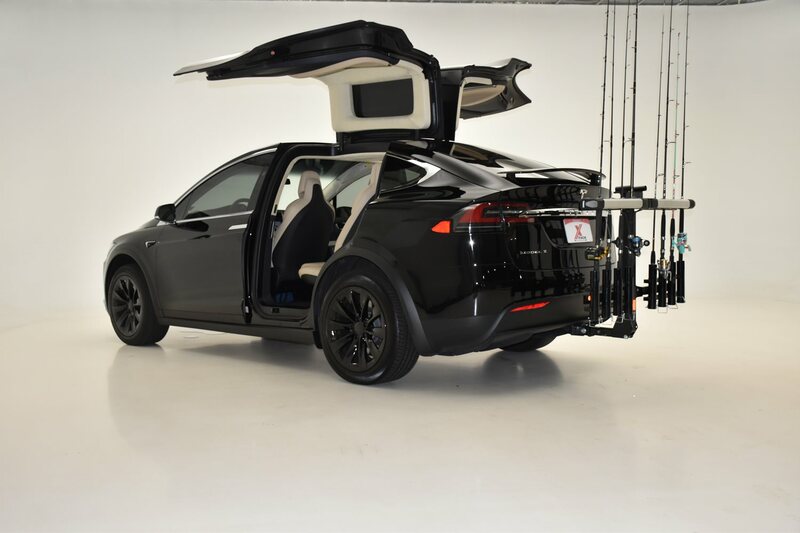 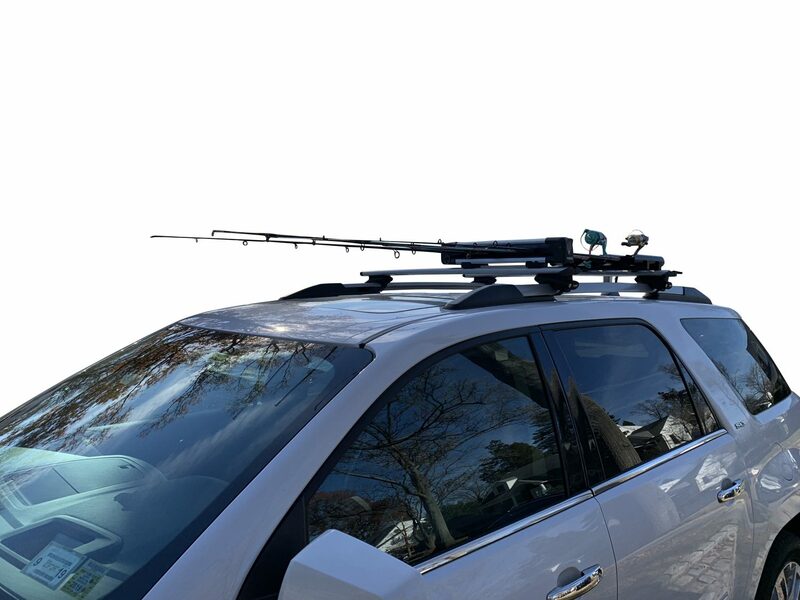 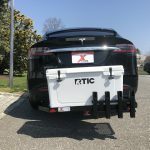 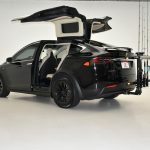 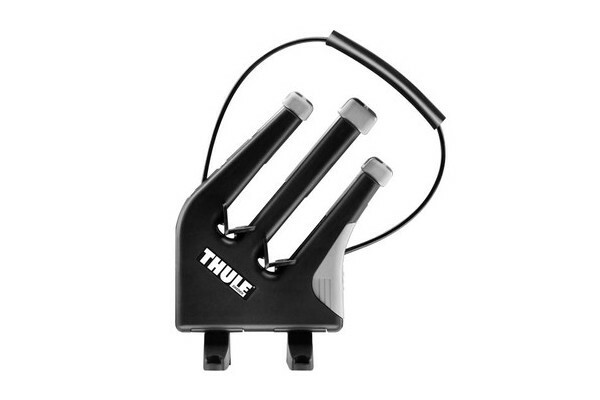 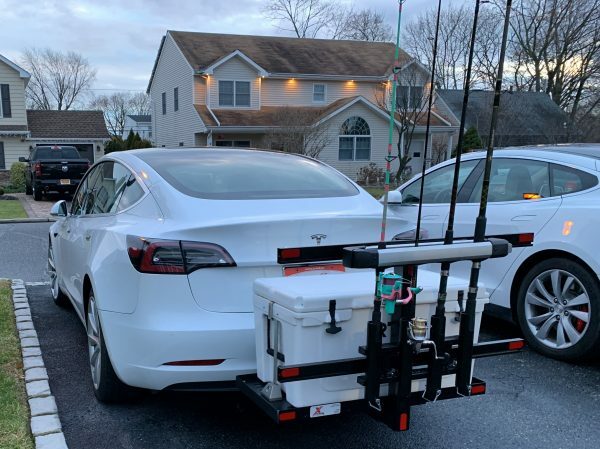 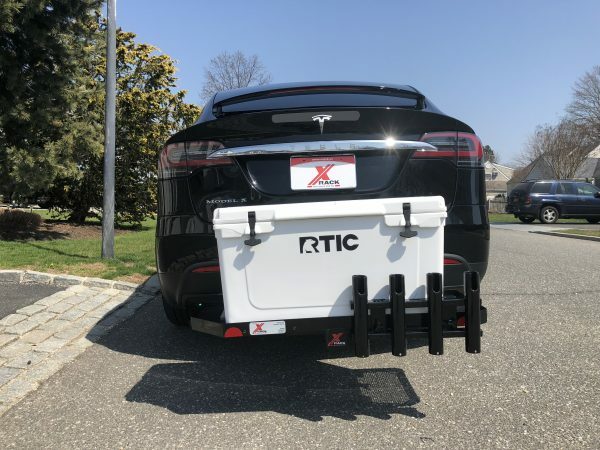 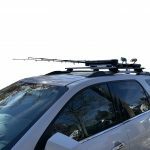 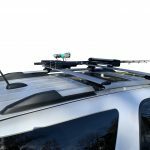 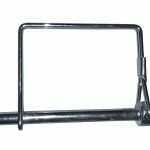 Requires Thule Fishing rod locking carrier if using with X-Wing accessory or roof rack bars.